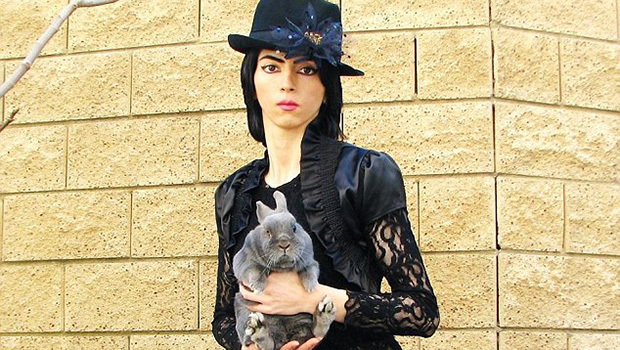 Nasim Najafi Aghdam known by her YouTube username as Vegan Nasim was a Perisan YouTuber and animal right activist. She is recently in the new after she injured three people in the YouTube Headquarters shooting. Nasim Aghdam was born in Iran. From an early age, she considered herself to be a humanitarian thinking about animal and their protection. She even refused to eat meat or wear animal fur. She then became an animal rights advocate while her personal website called Nasimesabz is also dedicated to animal rights issues and veganism. Nasim first created her YouTube channel called Nasim Wonder1 on September 19, 2010. She had more than 5.1 K subscribers and 1.5 million views on her channel. In addition to that, she also had a second channel where she posted content in Turkish. Her secondary channel had over 10,000 subscribers and over 2.3 million views. “I’m being discriminated and filtered on YouTube and I’m not the only one. So recently they also attacked my Persian channel … And if you go and check my videos, you will see my new videos hardly get views and my old videos that used to get many views stopped getting views. This is because I am getting filtered”. Nasim believed that YouTube was discriminating against her videos which led her to lose money and views. On April 3, 2018, Nasim was identified as the suspect who opened fire at the YouTube’s headquarters in California. She went to the dining area and began to fire. She didn’t have an ID badge but was carrying a purse. At that time, she was wearing a dark top and head scarf. 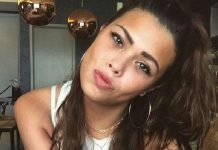 The incident led wounding three people and after that she fatally shot herself to death.